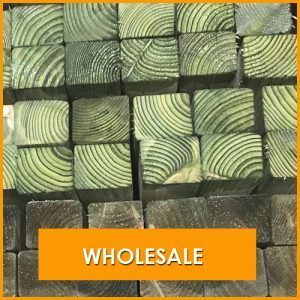 Topwood Timber and Fencing are a leading wholesale timber merchants based in Crowborough, East Sussex. 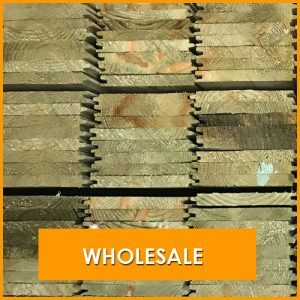 We offer the best prices and fast delivery of high quality framing timber and CLS. 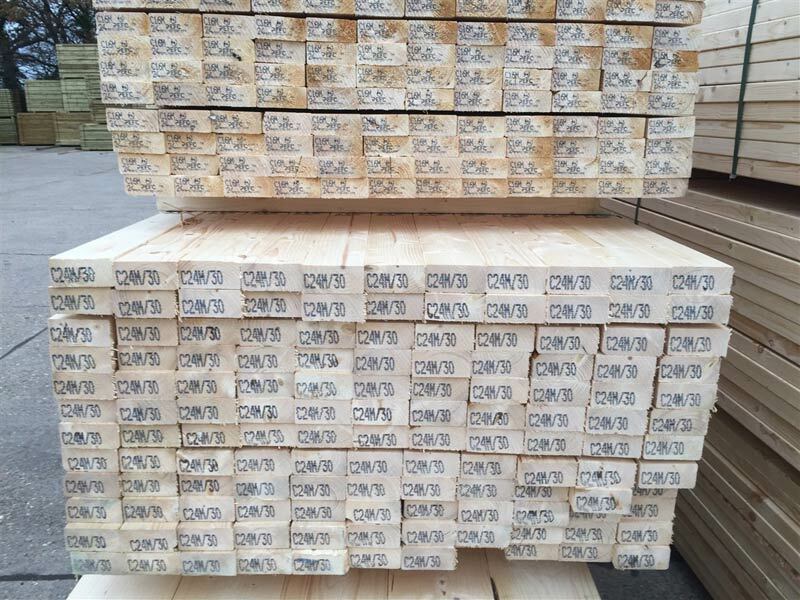 CLS is used mainly in the construction of timber frame houses, internal and partition walls. 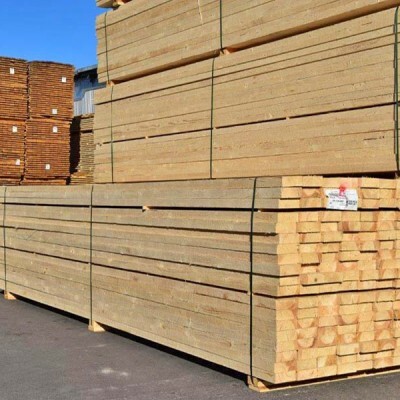 We offer a selection of CLS ( Canadian Lumber Standard ) framing timber. 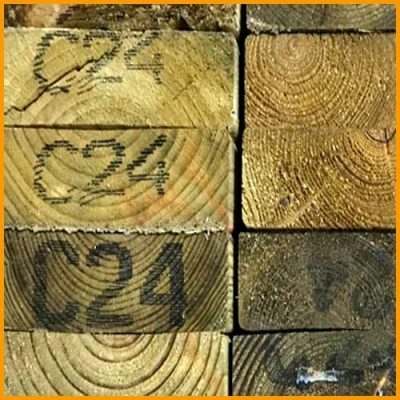 CLS C24 framing timber machined, eased edges and pressure treated is normally available in sizes 38 x 50 in either 4.2 and 4.8 meter lengths. 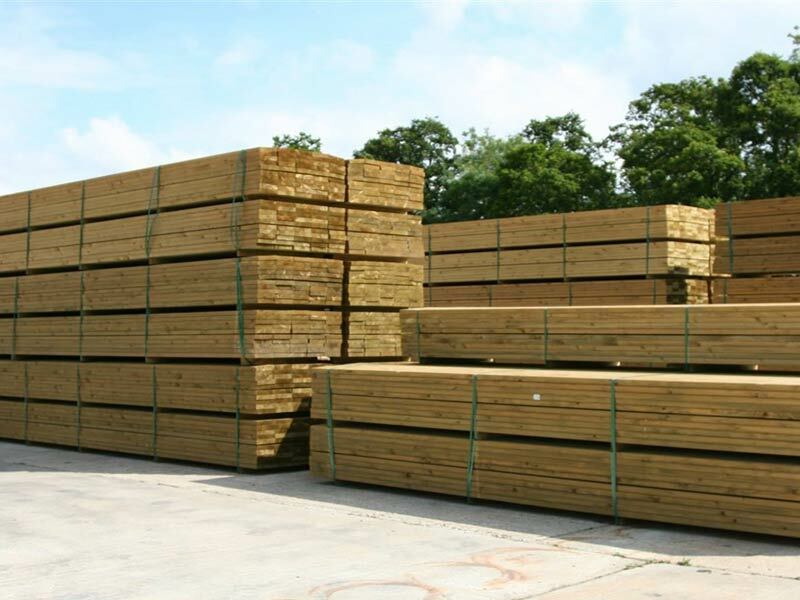 Our aim is to provide you with the best quality CLS framing timber machined and pressure treated. Graded green treated or untreated. 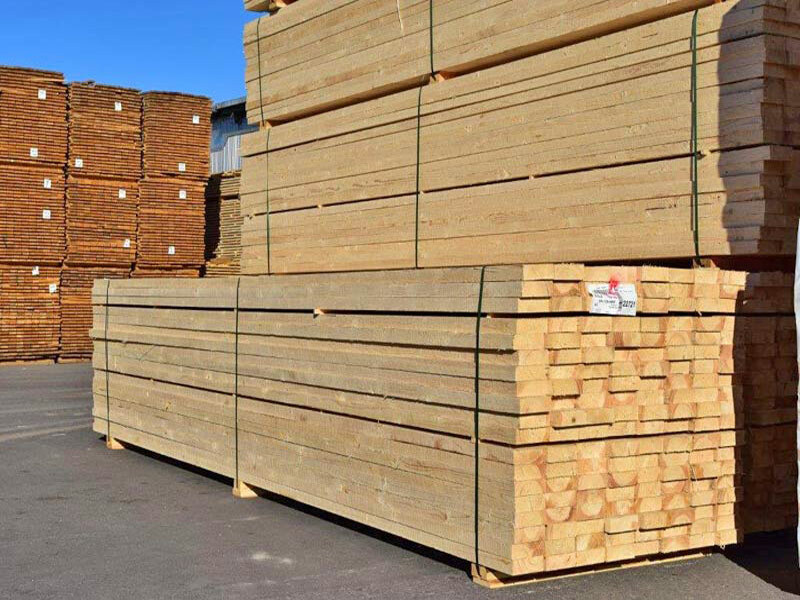 Our CLS framing timber is produced from sustainable kiln dried softwood sourced from forests across Europe. It is then planed with eased edges in accordance with British standards either C16 or C24. 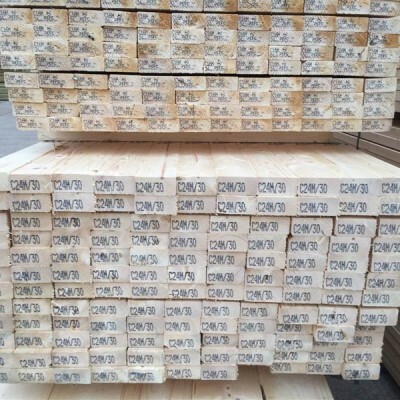 Framing timber is often used in traditional buildings method where heavy timbers are required. 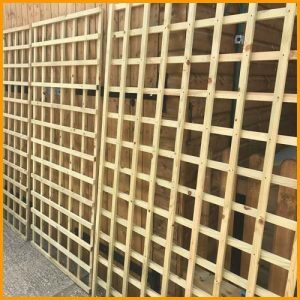 Our quality framing timber is used for creating structures off squared off fitted and joined timbers. 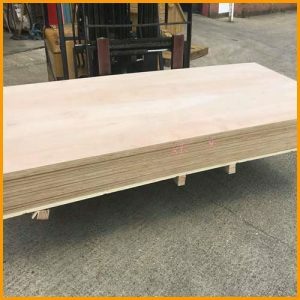 Traditional timber framing is the modern method of building framed structures using prefabricated timber walls and floors. These days housing and building construction projects use breathable membranes, insulation and vapour control methods. 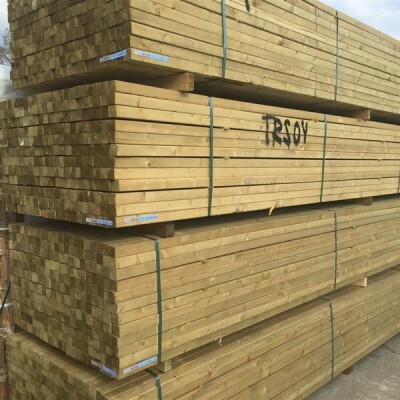 Thermal, acoustic and fire prevention measures are now all used in modern timber frame designs. 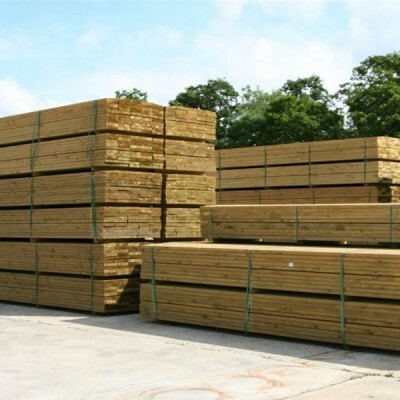 Framing timber is typically used for foundations walls, beamed intersections, curved timbers, roof framing and decorative effect. If you are looking for high quality framing timber and CLS wholesale prices please contact us for a free no obligation quotation. 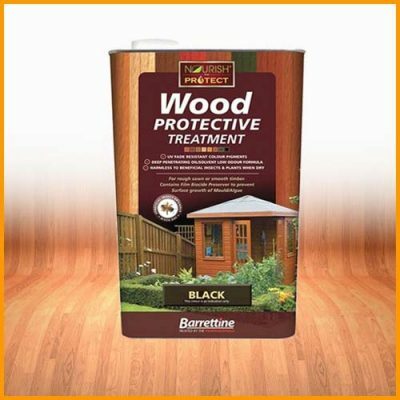 We also provide fast and efficient deliveries as well as an easy to use click and collect service on many products. 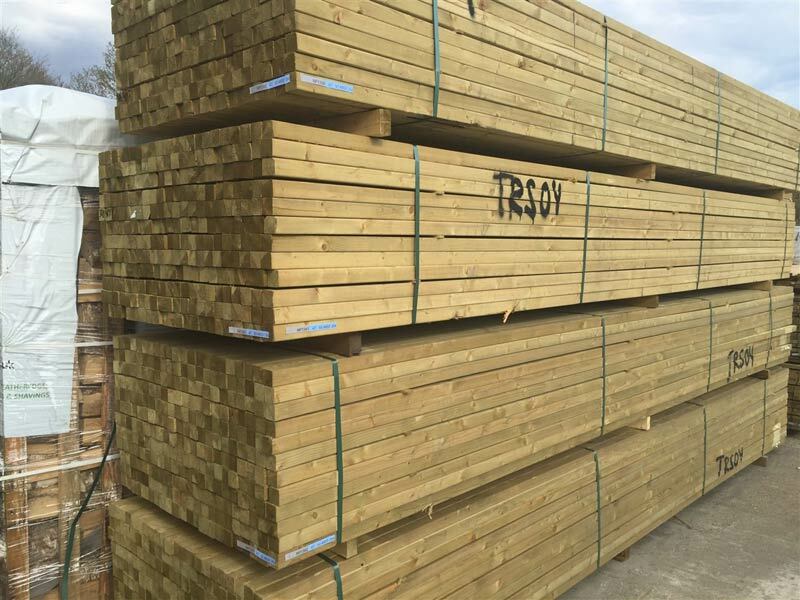 Topwood supplies the construction trade, small and medium sized businesses and local DIY tradesman with superior softwood framing timber. Size: Roll 10 meters in length.